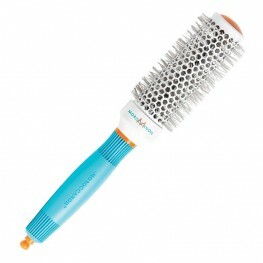 Moroccanoil brushes are the ultimate accessory for healthy hair and are sure to become a staple in your styling regimen. 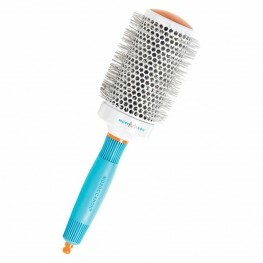 Moroccanoil Ceramic Large Barrel Brush is the ultimate accessory for healthy hair. 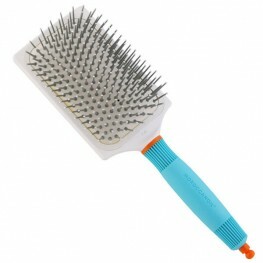 Features: ..
Moroccanoil Ceramic Medium Barrel Brush is the ultimate accessory for healthy hair. 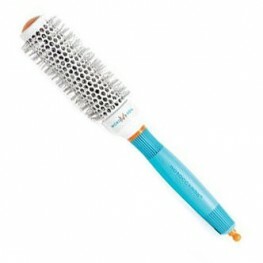 Features:..
Moroccanoil Paddle Brush is constructed from high quality materials with ionic properties, ensuri..
Moroccanoil Ceramic Small Barrel Brush is the ultimate accessory for healthy hair. Features: ..